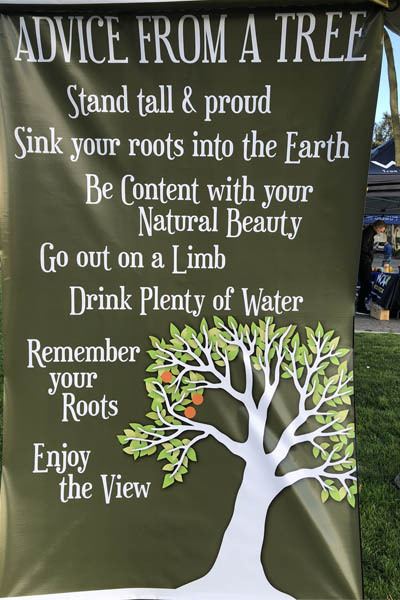 Click on any photo below to view the entire photo album. 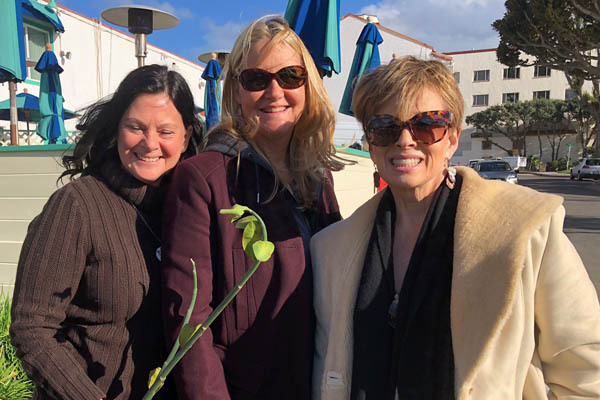 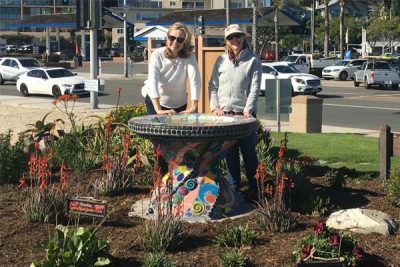 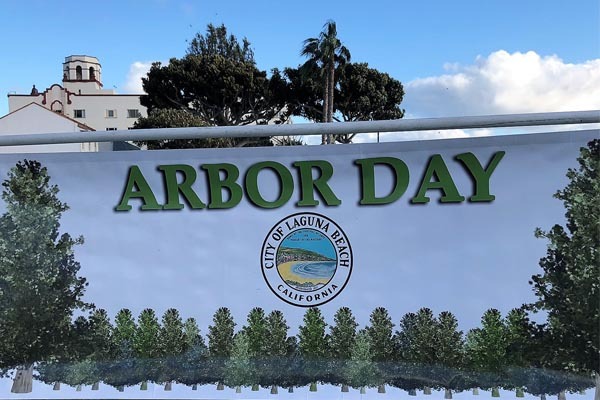 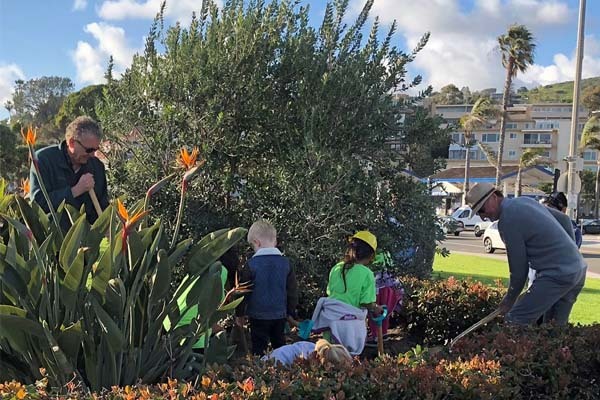 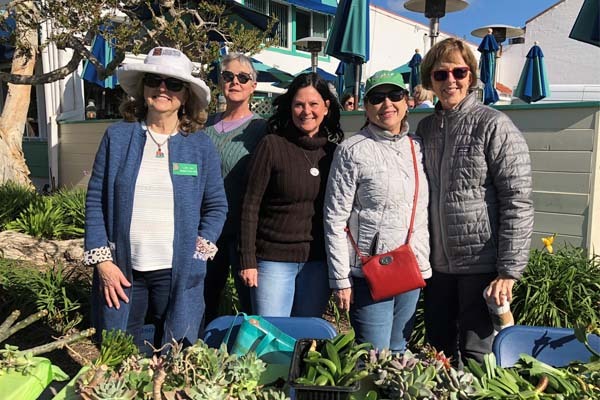 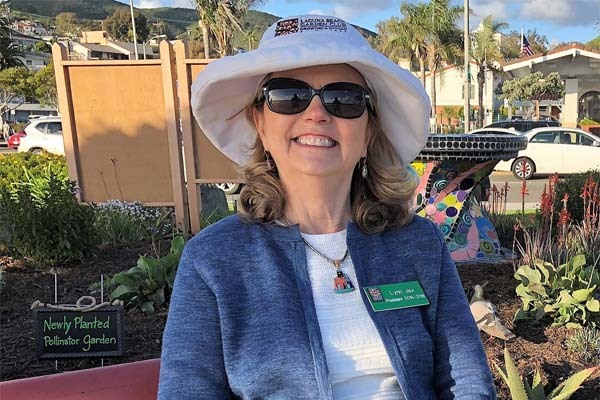 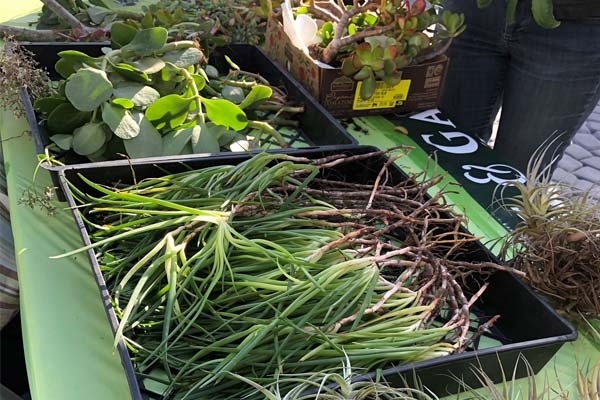 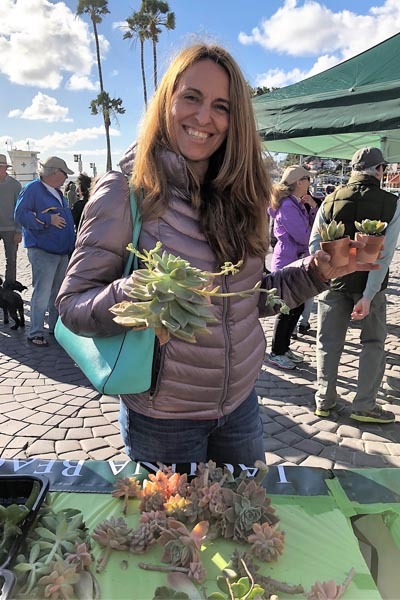 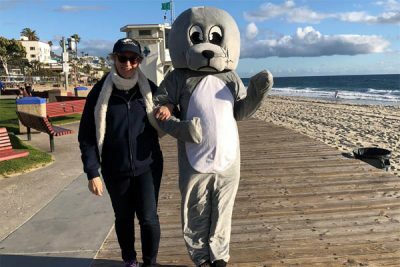 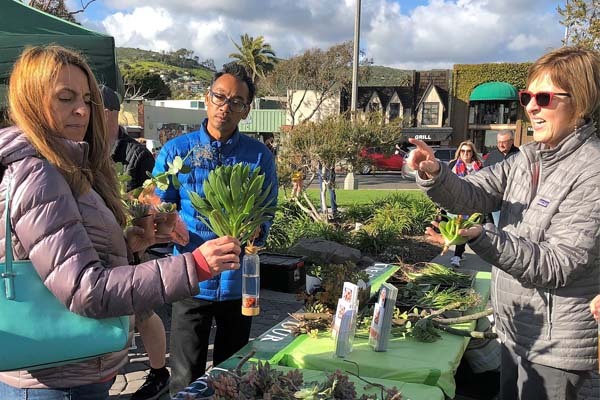 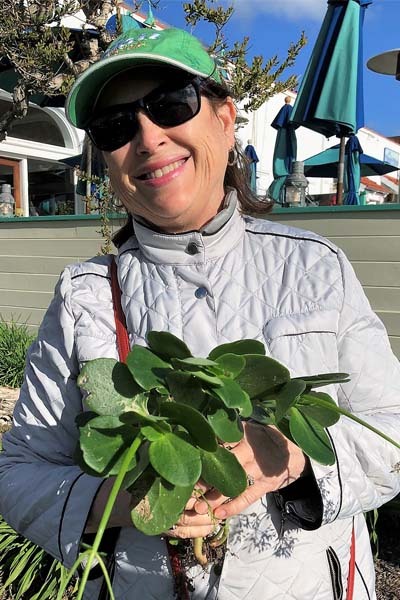 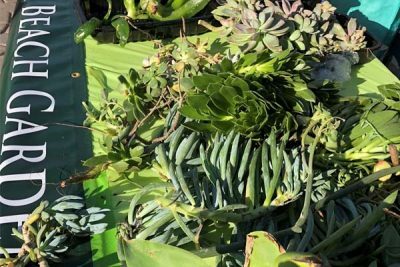 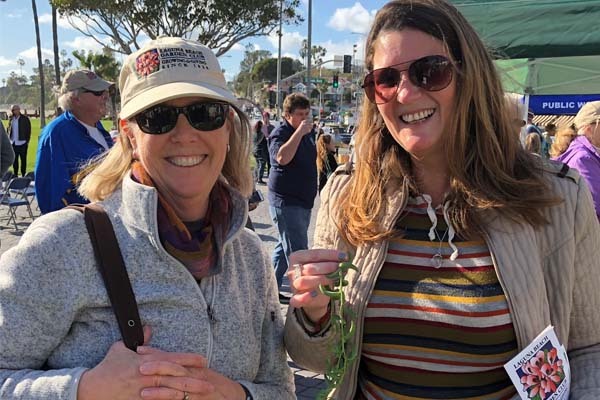 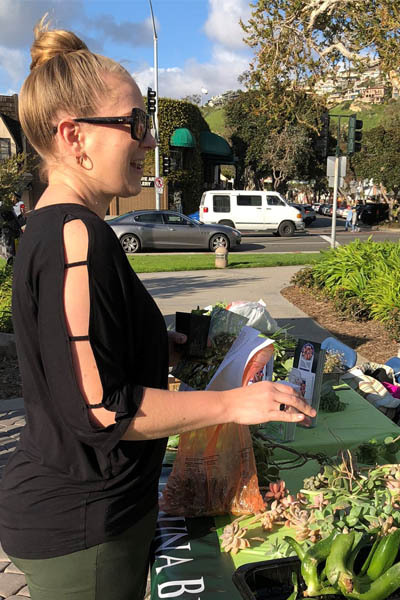 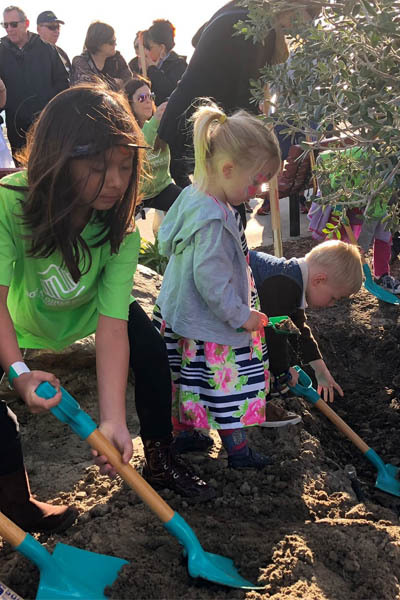 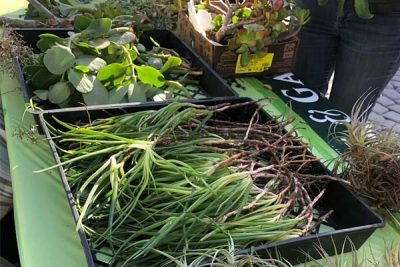 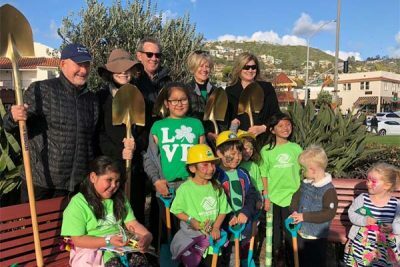 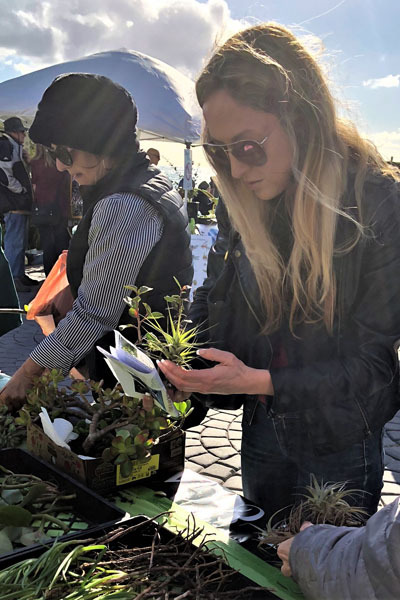 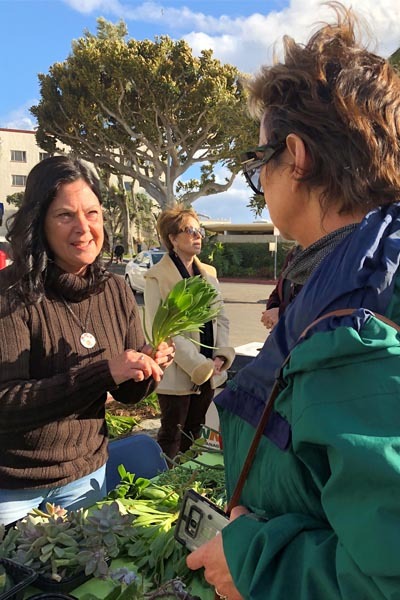 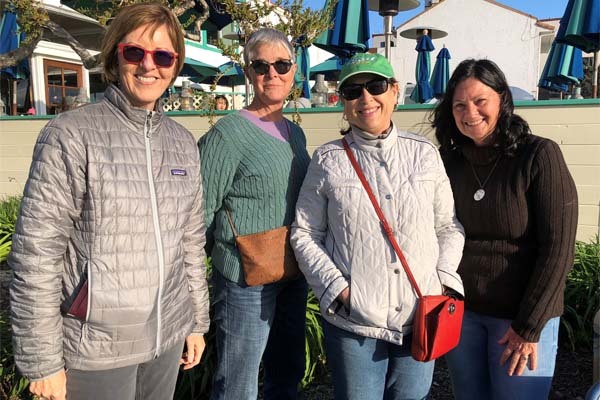 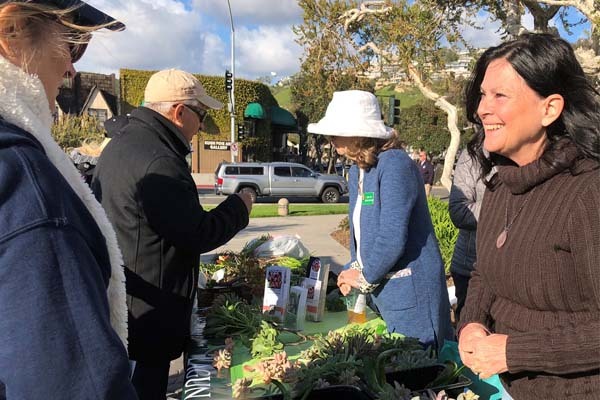 On March 8, our club hosted a table overflowing with succulent cuttings at Laguna Beach’s second annual Arbor Day Celebration at Main Beach. We gave away scores of drought-tolerant cuttings to the public – thanks to generous members who donated them from their gardens. A dozen volunteers took turns manning the table from 3 pm – 5 pm and gave succulent gardening advice, along with the complimentary cuttings. 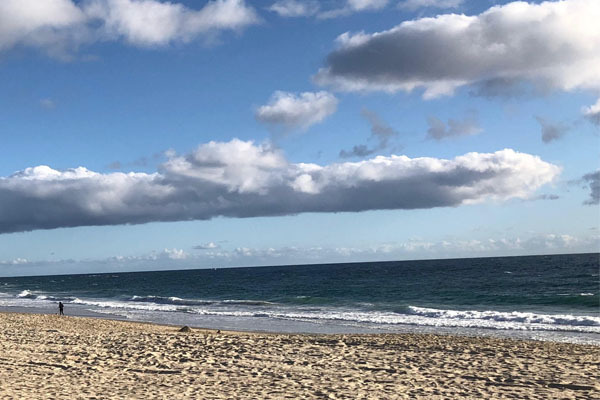 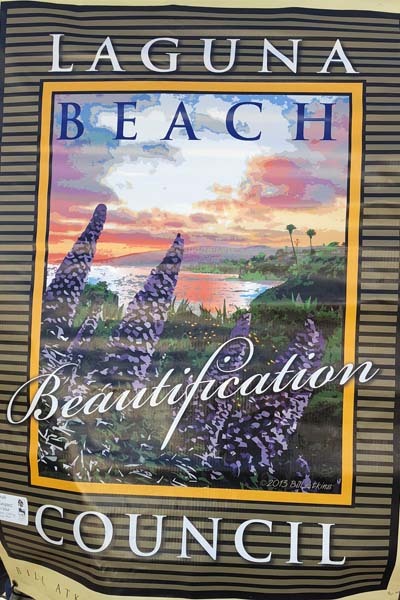 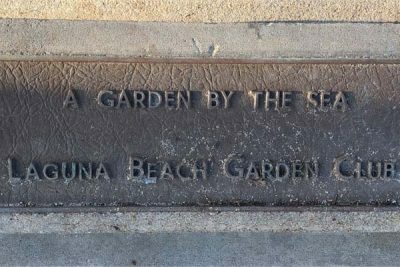 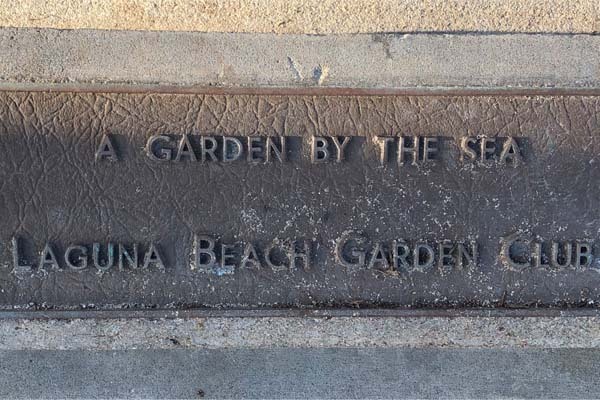 And, here’s a little-known fact: Our club helps fund and maintain the “Garden By the Sea” at Main Beach. 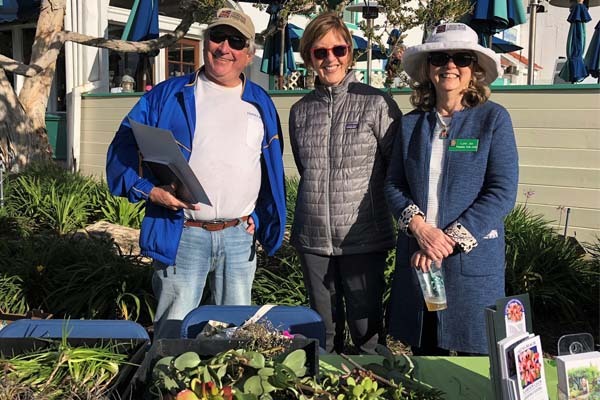 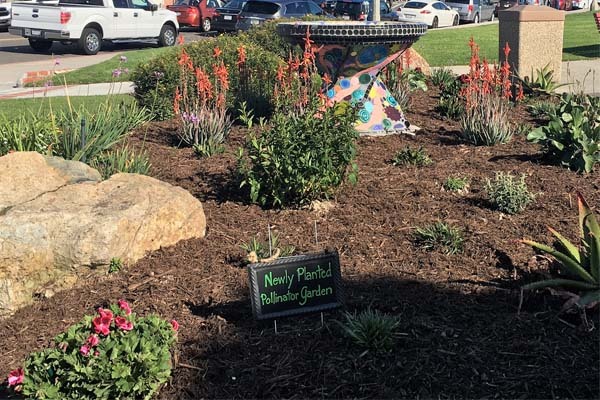 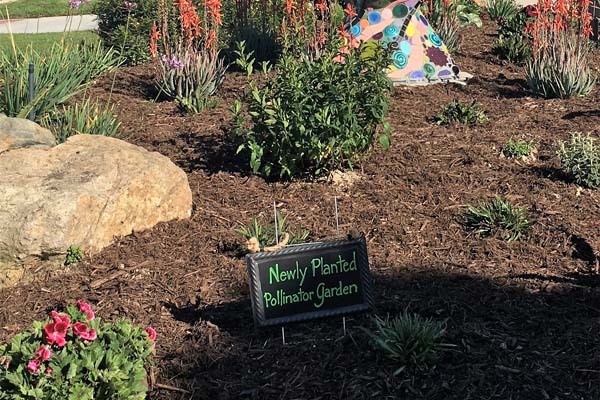 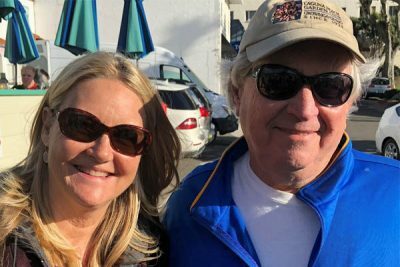 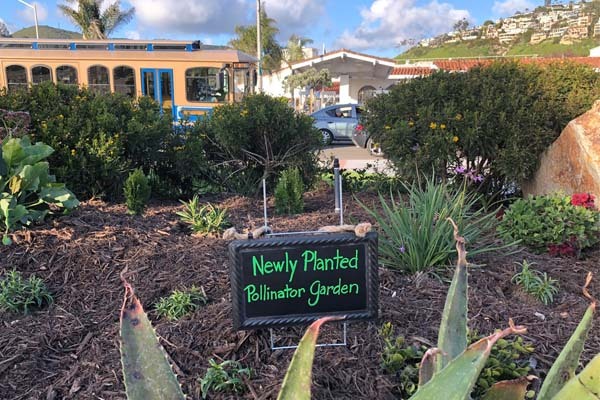 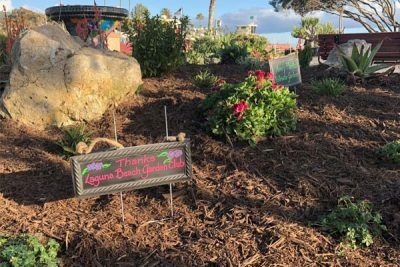 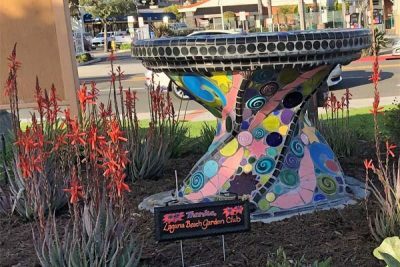 We recently donated $500 toward the creation of a pollinator garden there in time for Arbor Day – with the invaluable support of Ruben Flores, owner of Laguna Nursery.